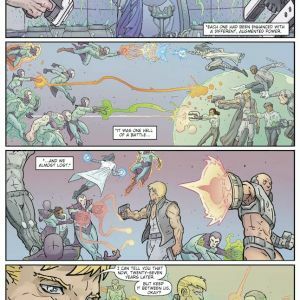 Deuce was once the toast of the galaxy, the teenage leader of E.G.O.s (Earth/Galactic Operatives), a team that defended humanity from evil forces. 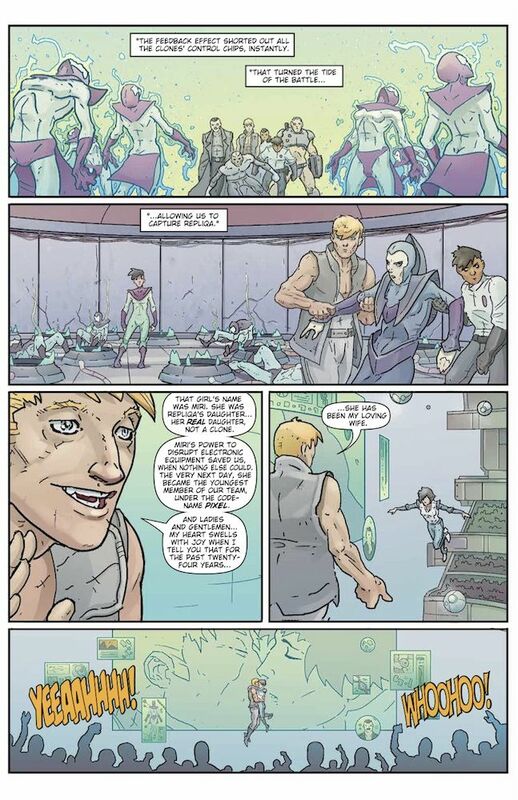 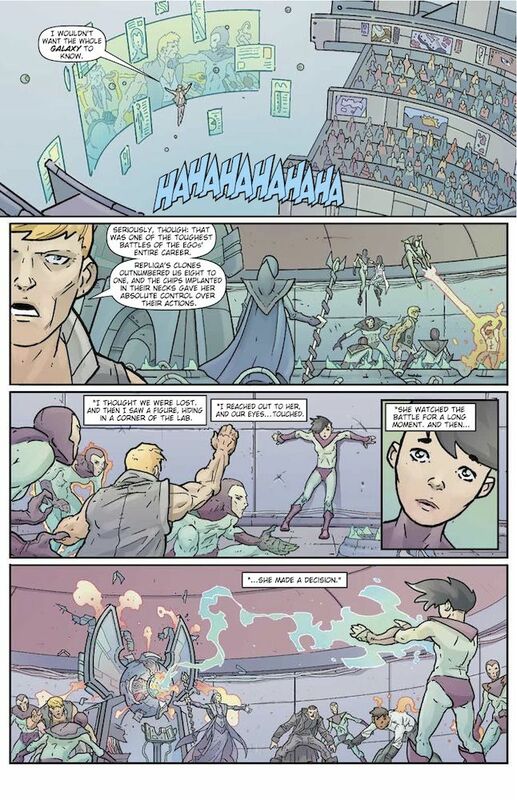 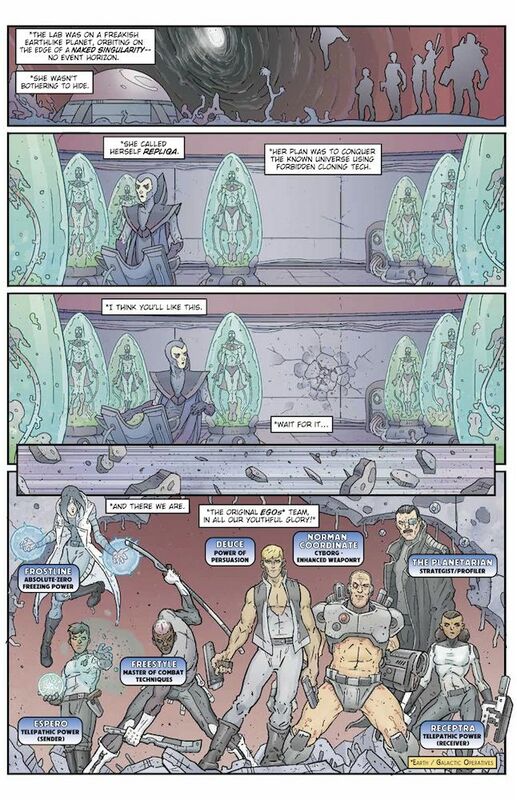 Now, in the September graphic novel from Image Comics, E.G.O.s VOLUME 1: QUINTESSENCE by Stuart Moore (Civil War, Web of Spider-Man) and Gus Storms (Twelve Reasons to Die), he’s an aging egomaniac trying desperately to hold on to his former glory, while his wife Pixel, the image-obsessed daughter of a super-villainess, barely tolerates him. 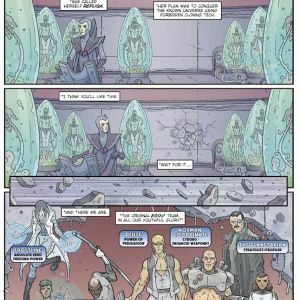 When the E.G.O.s’ deadliest villain, the world-absorbing entity known as Masse, returns, Deuce’s goal of relaunching the E.G.O.s is no longer just a matter of pride: The future of the galaxy depends on it. 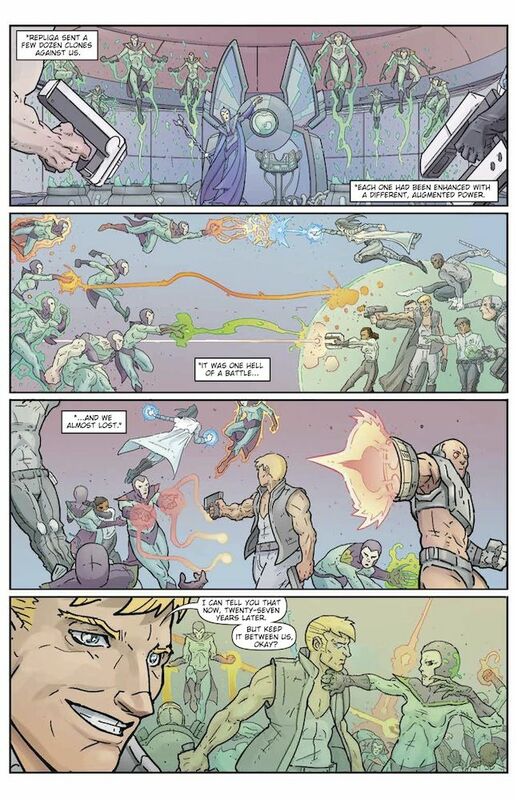 Moore teamed up with artist Gus Storms when Storms’ art caught the eye of comics editor and colorist Marie Javins, who is also an instructor at the School of Visual Arts. 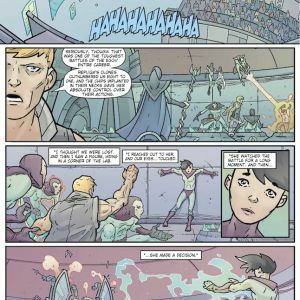 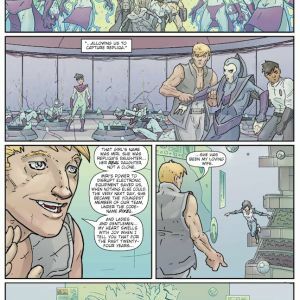 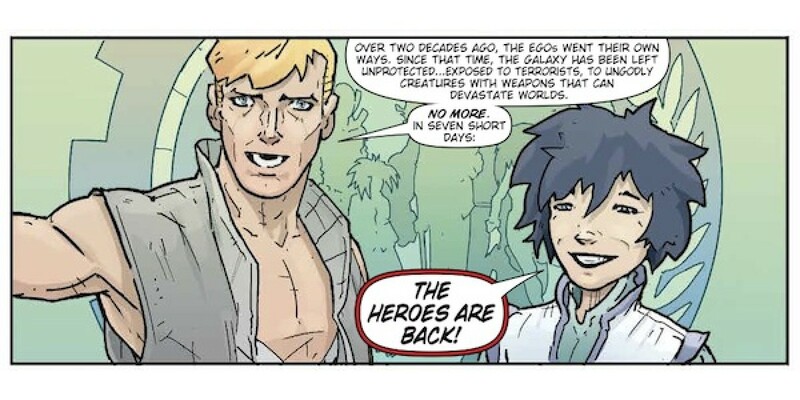 A space opera for all lovers of sci-fi and superheroes, E.G.O.s will be in comic book stores on September 3 and in bookstores on September 16.